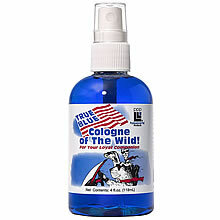 "True Blue" Cologne of the Wild was developed exclusively for man's best friends... dogs, cats, ferrets and virtually any fur bearing animal. This provocative fragrance brings out the "animal magnetism" in your lovable pets. The "True Blue" scent will remind you of Polo Sport! 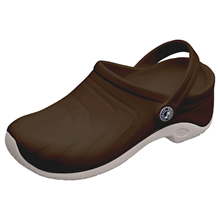 Size 4 ounce.